END OF YEAR SALE !!! Sorry for being late, we really had to nail a couple of bugs, and then we had to sleep. Well, the new site first: This one is mainly a "technologic update" to the latest version we'd deployed in...November 2009. Of course you'll first notice the new skin (thanks Boris). We apologize to the Internet Explorer users out there, and we're working on a fix to the display issue. Anyway, the way the site is built now, it will be easier for us to deliver more regular updates and new features. It took us a long time to release it because we had to wait for some patches on all the libraries we use and we spend a lot of efforts stabilizing the whole thing. Also, a lot of bugs have been fixed (multiple order creation, balance remainder calculation, etc...), and, well, a few others introduced, but most things work well now. That said, if you notice really nasty bugs, please infos up through our contact form. Now it is time to talk about our end of year SALE. 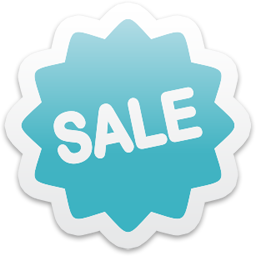 Right now we have quite some stock and we thought it was better to let you benefit from them for a nice price. 1) The rule is: "for each 3 Suntrip cds you buy, 1 of them is free (the chepaer)". Example 3: The 3 Filteria's + the 2 E-Mantra's + Etnica Live : 0+10+10+10+10+13 = 53€ instead of 63€ (yes, 6 cds but only 5 are from Suntrip, so you'd only get a 10€ discount). 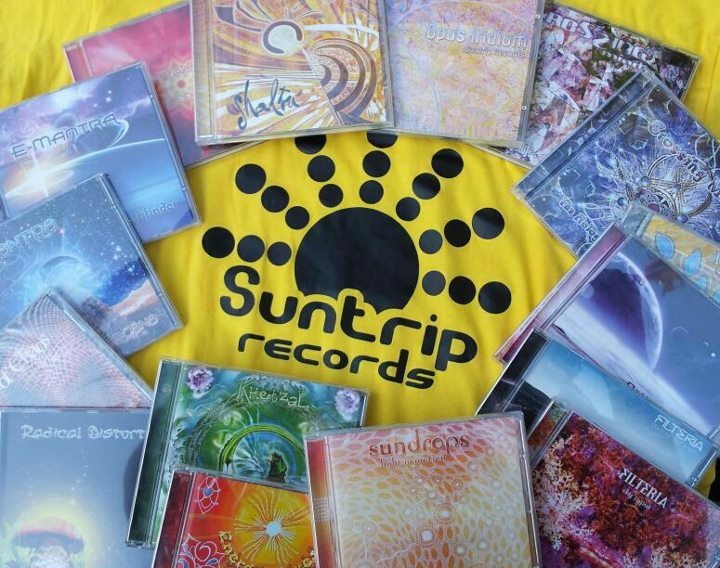 Note the packs prices have been adjusted accordingly, so the Suntrip Starter Pack Extended (8 cds) is now 62€! 2) Second good news, our 2xCD are cheaper: Mindsphere - Patiencde for Heaven, our latest release, is down from 13€ to 12€ and Opus Iridium (reissue) is down from 12€ to 10€. 3) Also, we got back a pack of unsold items from our first releases, so we have a dozen original Apsara, Khetzal, Heliopolis, Ka-Sol, Twist Dreams, RA, D5, Goasia, Opus Iridium and Daze of our Lives. As most of these are repressed now, we've decided to consider them now collector items and offer them at 15€ each. 4) We have received a handful of rare/limited releases: Hunab Ku (3), Zirrex (10), Blue Moon Sampler (11), E-Mantra Silence (3), Organic Beats (12), Deedrah (2). Rush on them. Not mentioning we're waiting for another shipment including the RA ambient album that we'll put online as soon as it arrives. 5) Last but not least we have ~50 copies of the Etnica Live in Athens 96 double CD. A total must-have! 7) The Tshirts "Ik Suntrip" are down from 15€ to 10€. All those items are on our shop. Enjoy!! !